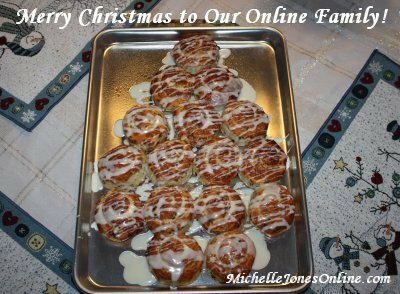 Michelle Jones Online: Merry Christmas! Wishing you the most wonderful day ever!! !